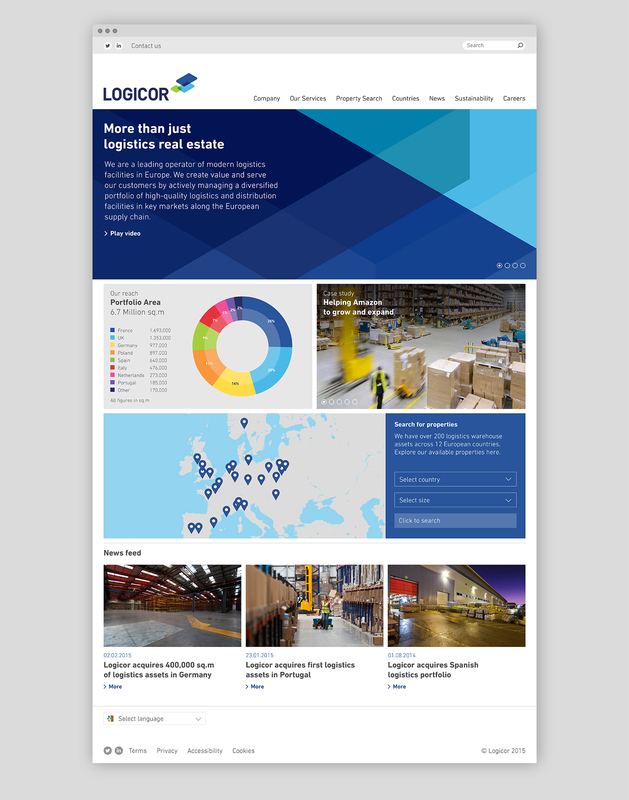 Logicor is a leading owner of logistics warehouses across Europe, with one of the largest portfolios of more than 13.5 million square metres. 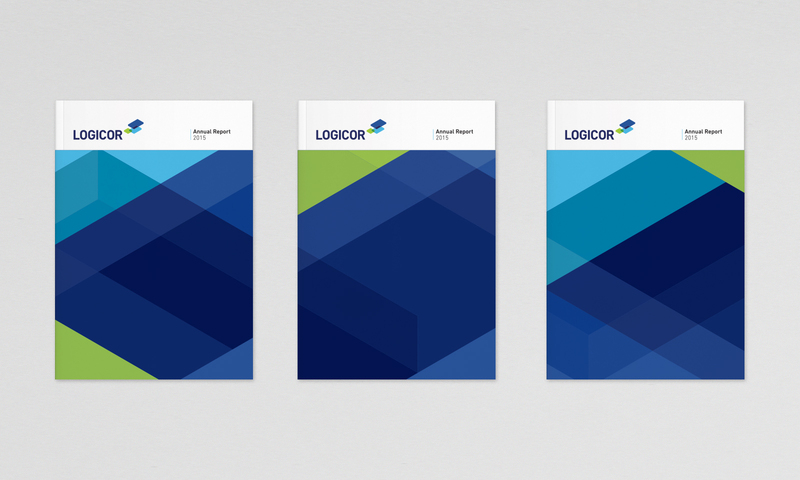 We worked with them to develop a brand strategy and identity that would reinforce their position as a premium European logistics company, resonate positively with customers and support future growth. 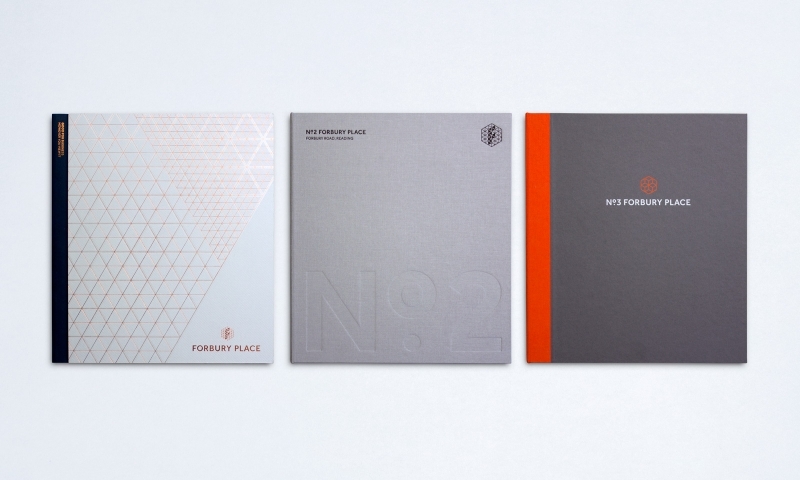 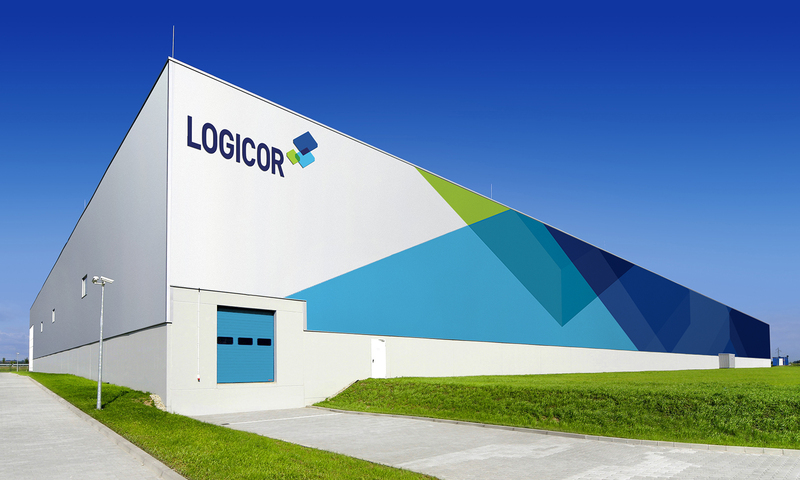 The new identity uses overlapping, three dimensional shapes to reflect Logicor’s versatile offer, echoing their vast and flexible warehouse spaces. 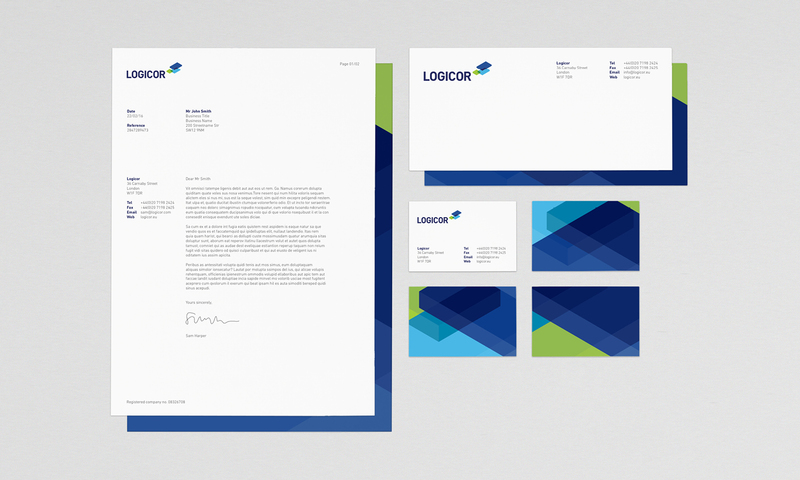 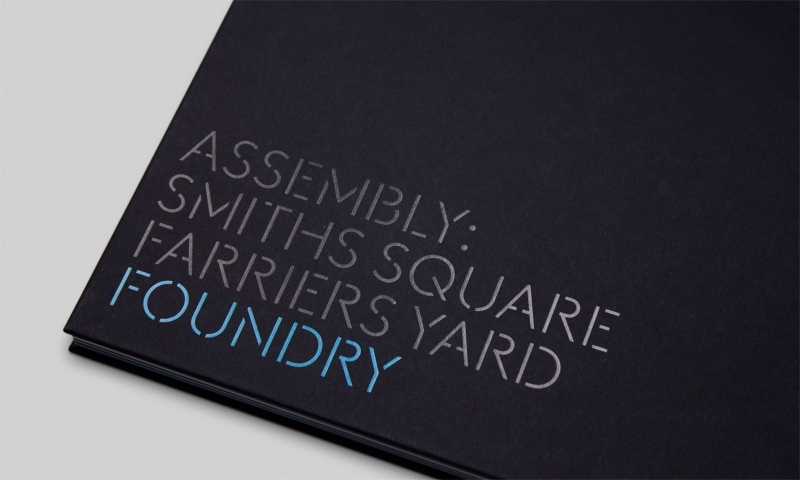 While the brightened colour palette lends a fresh look that will help the company stand out against competitors’ brands. 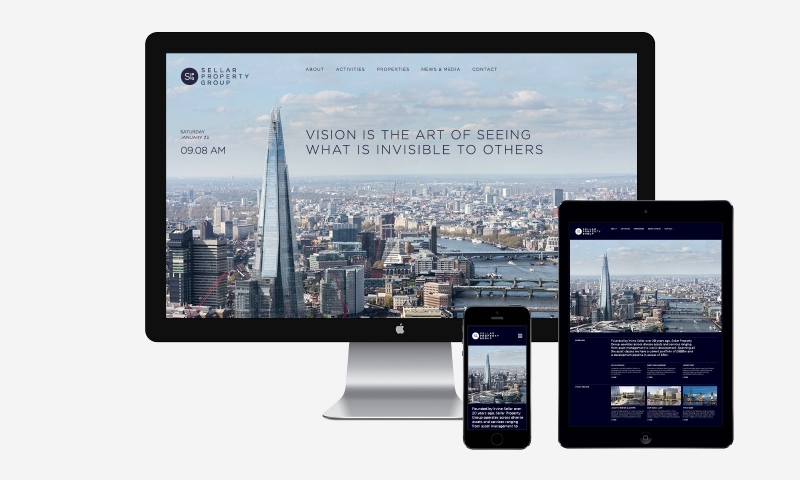 As well as the brand strategy and visual identity, we produced new guidelines and redesigned their website.